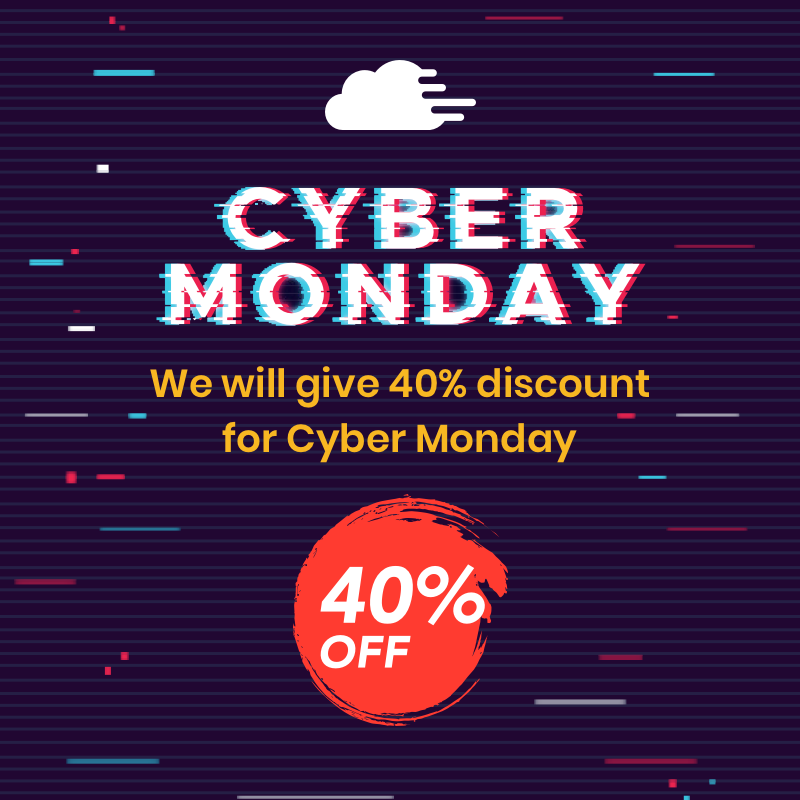 Cyber Monday sale is back! 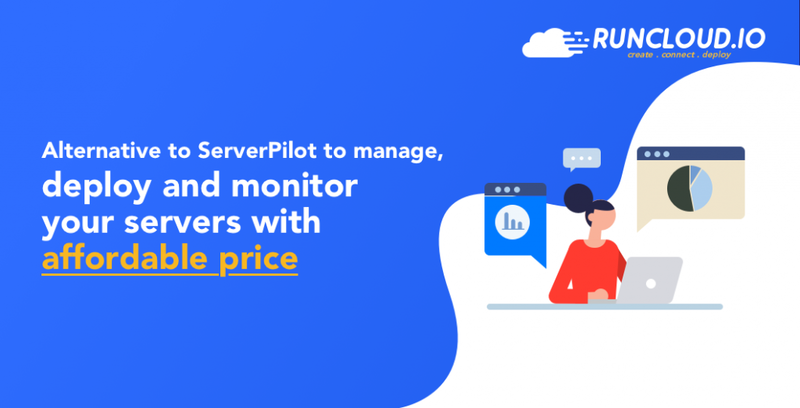 If you are looking for a great deal on how to manage your servers easily and in a cost-effective way, now is the the perfect time to grab the RunCloud deal that is available for 2 days only (26-27 November 2018) according to your timezone. 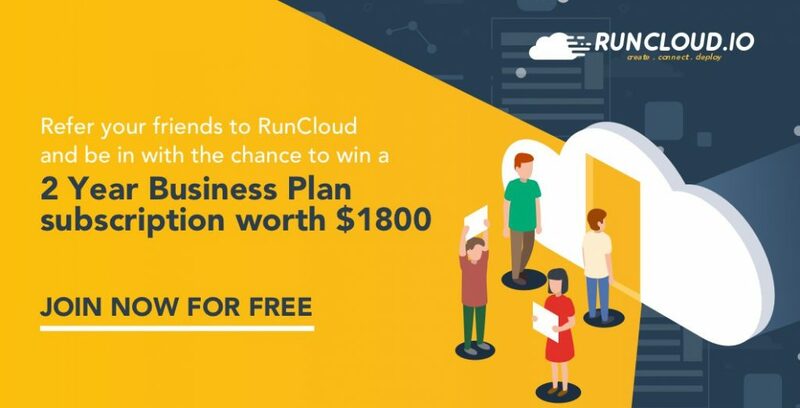 But if you are already on the RunCloud free tier account, now is the best time for you to upgrade your account and take advantage of the offer. Just login to your dashboard and head to Settings > Subscription. But if you are still unsure of whether RunCloud is the best choice for your server management, read on! RunCloud is a modern web control panel that can help you to easily setup, configure, manage and monitor your servers. With RunCloud, you can automate menial tasks like server or PHP configurations where the setup is already configured with the best recommended settings and tweaks. 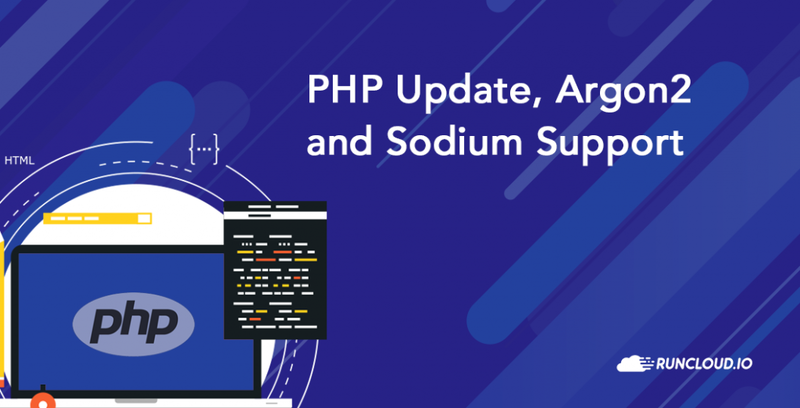 You can also run script installations (example WordPress, Joomla, and Drupal), setup Supervisor and Cron Jobs, monitor your servers’ health and many more. RunCloud supports many VPS’s (virtual private servers), which include DigitalOcean, Google Cloud, AWS, Linode, Vultr, and many others as long as they are running on Ubuntu 16.04/18.04. For instance, you can setup DigitalOcean server in just a few minutes with RunCloud. RunCloud can be beneficial to beginners, power users, or even to users who just do not want to be bogged down with system administrator tasks. It is a dashboard that is simple enough to be used with minimal technical knowledge, and at the same time, it is powerful enough for power users to run complicated tasks either using the GUI or command line interface. RunCloud actually offers a free tier account, unlike other similar-class service providers, where everything comes with a price. The free tier account comes with a long list of essential features that you will find very useful. However, you might want to check out what the paid accounts can offer. 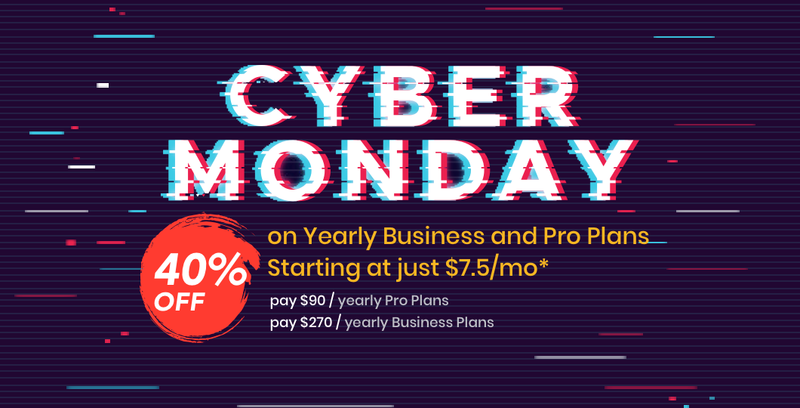 If you subscribe to the Yearly Business Plan under the Cyber Monday deal at $270 for 1 year, you would be saving $180 in total. Think of how many development hours you can save ? Paying $270 also means that you are paying $22.50 per month, which is slightly more than what you would pay for a Monthly Pro Plan which goes for $15 per month, but you get much more benefits when you subscribe to the Yearly Business Plan. It’s not just about the monetary savings. For our existing users, sure the free tier account may have served you well, but think of what you can achieve with the paid plan. Rather than spending time on menial tasks like setting up servers, and then further tweaking it with optimised settings, your time can be spent on other pressing matters at hand. 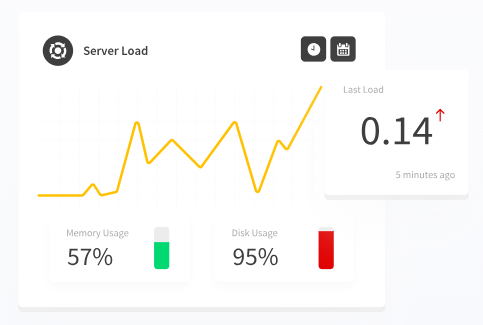 The RunCloud dashboard lets you automate tasks simply by clicking a few buttons, like the Supervisord or Cron Job Manager, hard disk cleanup, server and health monitoring, just to name a few. Working together with few developers? With the Business Plan, you can manage your team members’ server access where you can assign different users with different permissions. No more worrying about giving too much control to users or worrying if somebody might accidentally delete a table or a whole database. With RunCloud, you don’t have to worry about fumbling with the command line interfaces when assigning permissions. 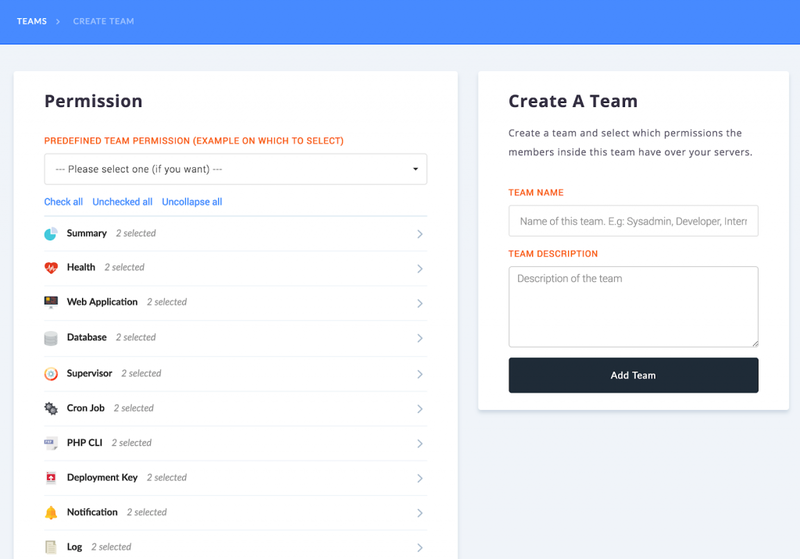 From the dashboard you can easily and quickly assign your team members the proper permission with just a few clicks. So go ahead and start hiring that intern already! You can also choose to be instantly notified on either Slack or Telegram instead of just email. So you can be notified of the health (or lack of it) of your servers as well as whether any unauthorised actions have been carried out on the servers. With the RunCloud paid account, you get to have a lot of freebies like free SSL/TLS certificates, 1click hard disk cleaner, as well as unlimited connected servers (when other providers charge by the server). 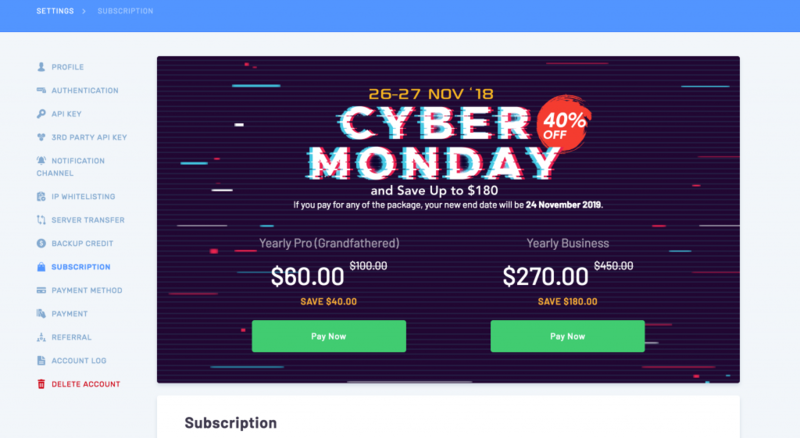 And last but not least, the Business Account comes with a 1-year Web Application data transfer statistics as well as a 30-day server health data which can be useful when you need to do future projections, or whether your current usage shows that you might as well hop onto a good deal (like this Cyber Monday deal) when it comes. So yes, you actually gain much more when you are subscribed to RunCloud’s Yearly Business Plan. You save precious time, you worry less, and it is very cost-effective in the long run. So hurry up and sign up to take up on this generous offer, because this amazing offer only lasts for 2 days (26-27 November 2018). I already have an account with RunCloud. Can I get the discount? I’m currently on Grandfathered (GF) Pro plan, am I eligible for this deal? Am I able to upgrade, renew or extend my existing package with the discount? Only on Cyber Monday : 26th – 27th November from 00.01 – 23.59 according to your timezone. Is the discount applicable for the lifetime of the package? When attempting to order a package, I get the error: We were unable to process your card. Is the package discount transferable? Can I get more of a discount on bulk package orders? I get the error: Please contact us to add more packages to your account.